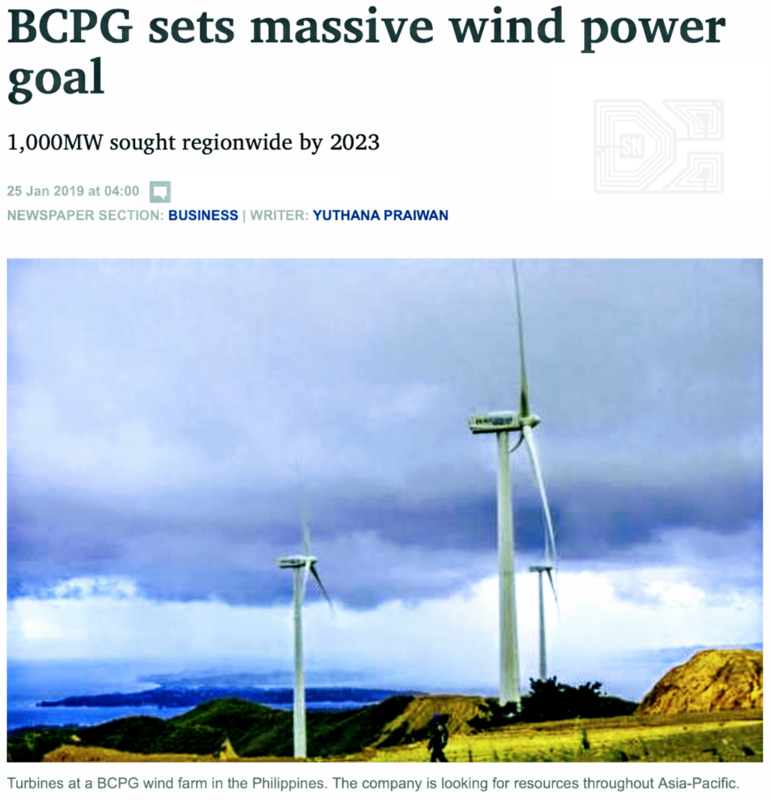 Thailand is presenting a strong long-term perspective that addresses the power and energy requirements for implementing large-scale infrastructure projects. As we enter the Chinese Year of the Pig, expanding economies in South East Asia are drawing into closer collaborations, fuelled by private-public partnership initiatives. 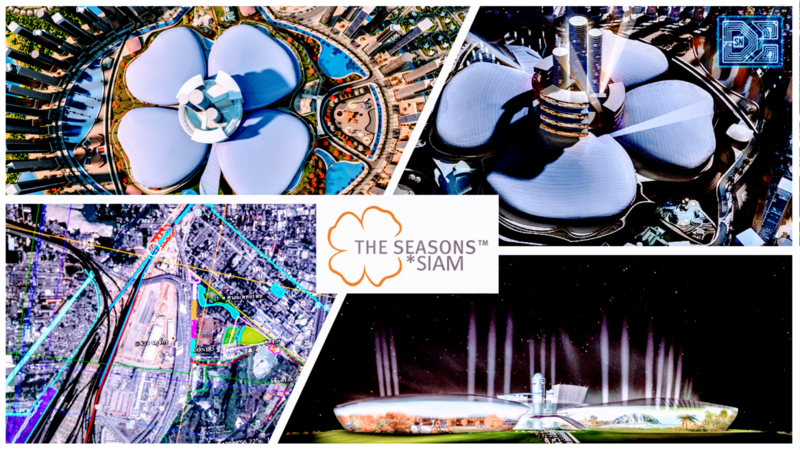 The Thai Government is presenting forthright strategies from industry leaders and participants, at a pivotal time when the country holds the Chairmanship position of ASEAN in 2019. 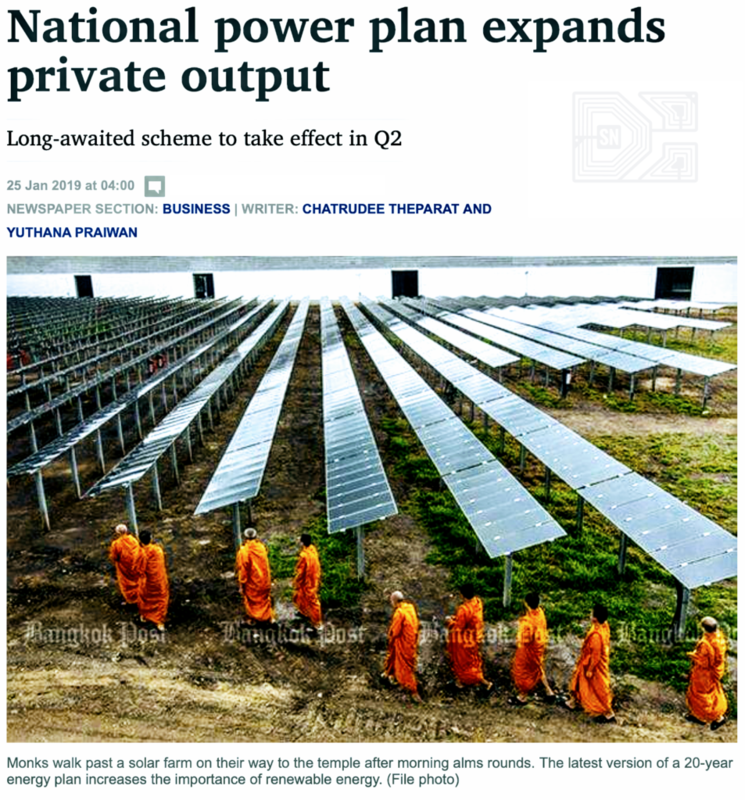 Recent articles published by the Bangkok Post provide informative insights into the power development plan (PDP) that has been approved after a number of years. 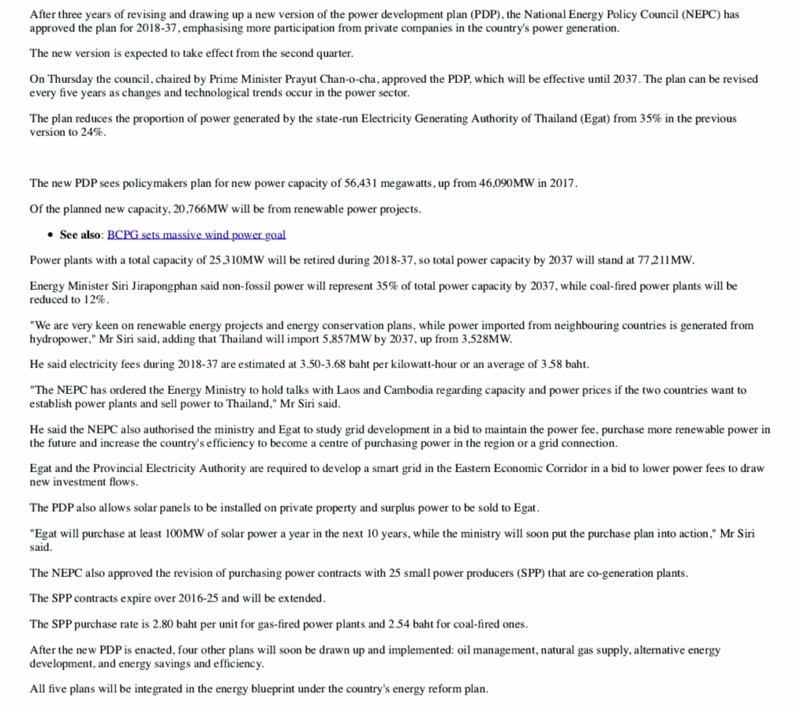 The National Energy Policy Council (NEPC) has approved the plan for 2018-37. 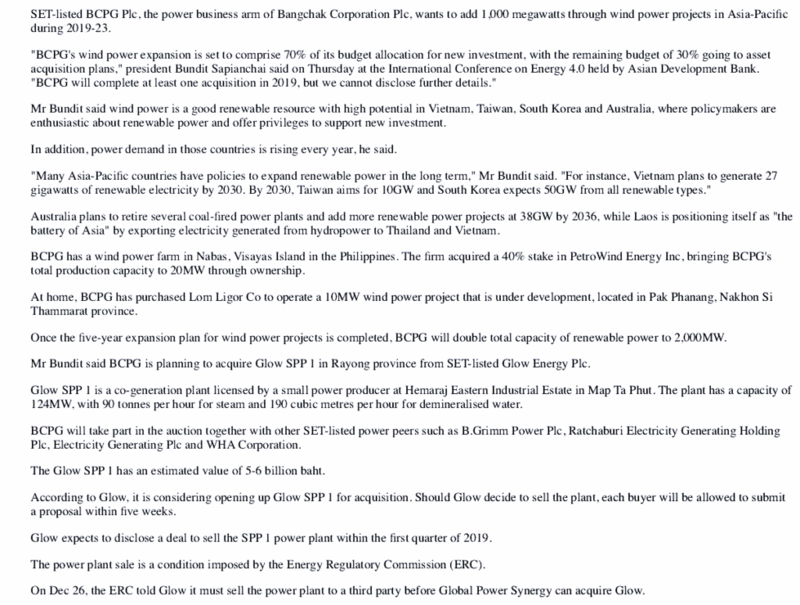 The energy sector in Thailand is managed by the National Energy Policy Council (NEPC), established under the National Energy Policy Council Act, B.E. 2535 (1992), with the National Energy Policy Office (NEPO) acting as the Secretariat. To enhance efficient energy sector management, the Energy Policy Committee (EPC) has been established to assist with the work of the NEPC. Additionally, the NEPC is responsible for the promotion of energy conservation and the management of the Energy Conservation Promotion Fund as per the Energy Conservation Promotion Act, B.E. 2535 (1992). Accordingly, the Energy Conservation Promotion Fund Committee has been established to assist with the management of the Fund and ensure that allocations are made in compliance with the regulations stipulated in the Act. 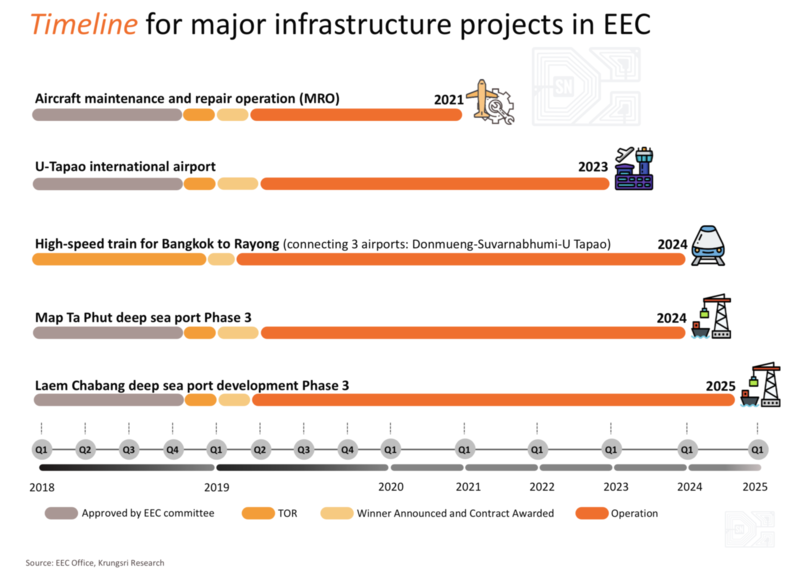 Whilst there is still a mammoth task ahead in order to properly coordinate and implement the EEC development plans, smart cities projects, shipping, aviation and technology centres as well as large-scale transportation and infrastructure projects increasing the interconnectivity of Thailand with neighbouring countries and China's BRI, the pace and progress of activities, conferences and processes are clearly being deftly handled. 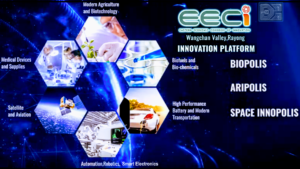 The new announcements come at a very important time, and ahead of announcements for winners of the bidding process announced late in 2018 for many of Thailand's most lucrative developments.